We offer 46 outside facing rooms with private bathroom and shower. 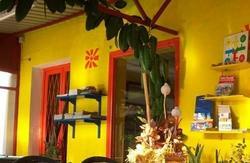 - Most rooms were recently renovated. - Winter garden with billiard table and board games. 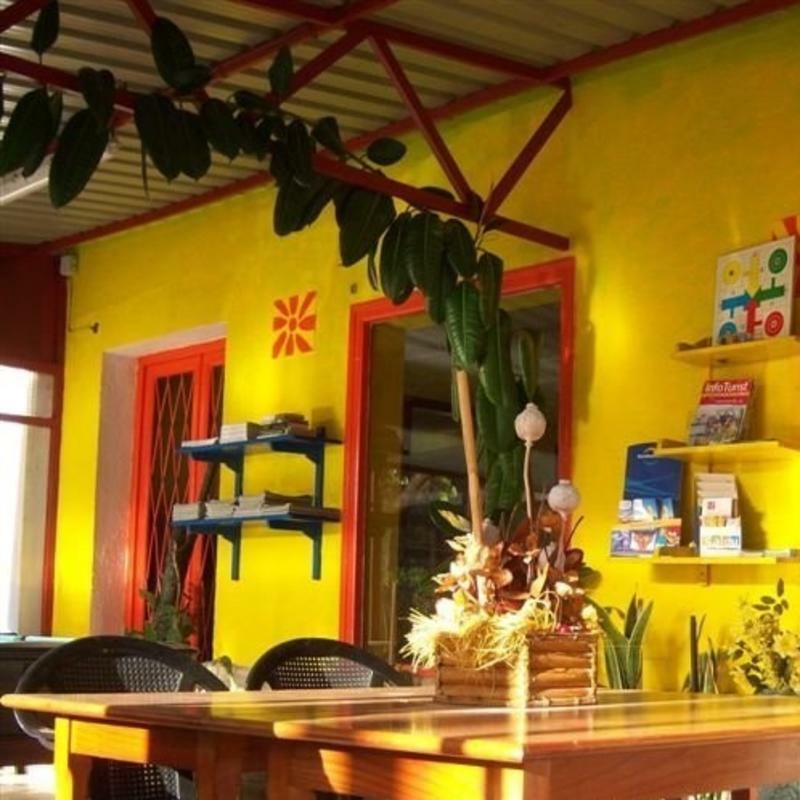 - Bring your drinks and food, the garden and the winter garten wait for you to enjoy your meals. The closest supermarket is only 100 meters up the street. - Port Aventura theme park (Universal Studios), 2 minutes by train, 10 minutes by bus or by car. You can also walk there. 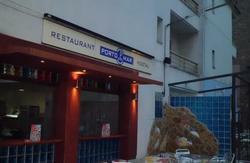 -Bar, discoteques and many restaurants within walking distance. - Freestyle climbing in the mountains of Prades and Montsant (ask at the front desk). - Meet people from all over the world.find love & romance..practice sports of all kinds (windsurf, golf, karting etc. )..or just get that special suntan in two word: RELAX & ENJOY.!!!! 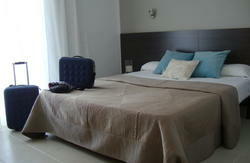 We are 2 minutes from the beach and 150m from the Salou train station. If you want to visit Port Aventura, we shall indicate where to take the bus (10 minutes). The bus stop is only a 1 minute walk from the hostel. There are also train connections (2 minutes). Contact reception for details.